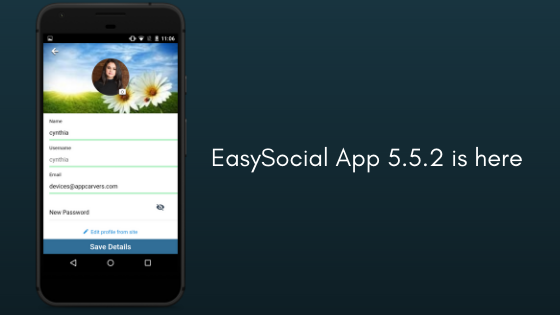 We are happy to release EasySocial App 5.5.2 with the all new profile editing feature. User can now edit his profile directly from the app. 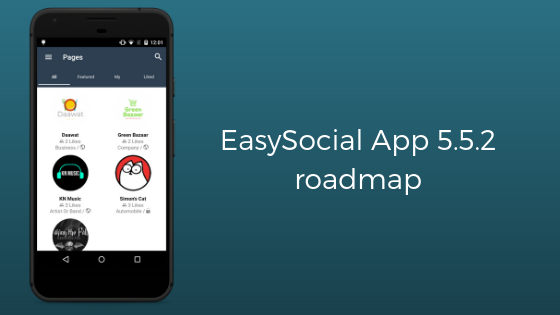 Read on for the feature list and the detailed changelog.